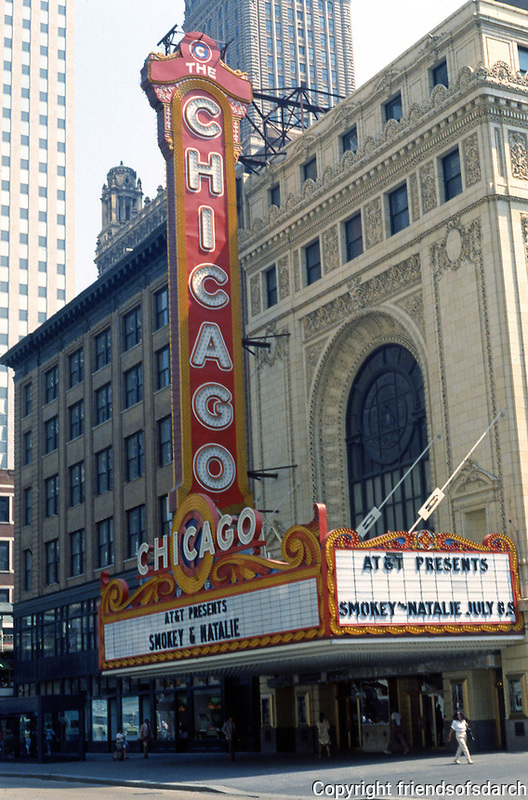 Movie Theatre: Chicago, IL. The Chicago Theater, 175 N. State St., 1921. C.W. & George Rapp. Photo '88.